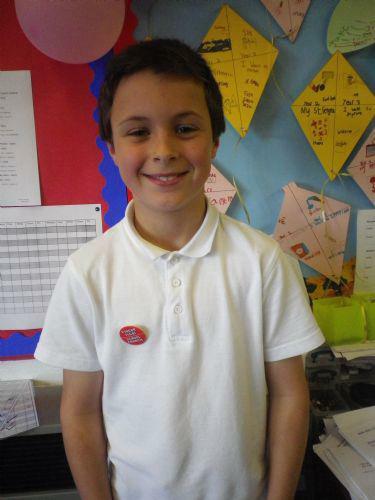 Hi my name is Adam, I'm have been voted in the Chairperson for our School Council for this year. Every year we go down to Seion Chapel and plant bulbs. Last year we did fund raising for our Adventure Playground. We are going to be going to a School Council Conference representing our school. This year we are lucky enough to have a radio station to make podcasts with and we have our own web page. 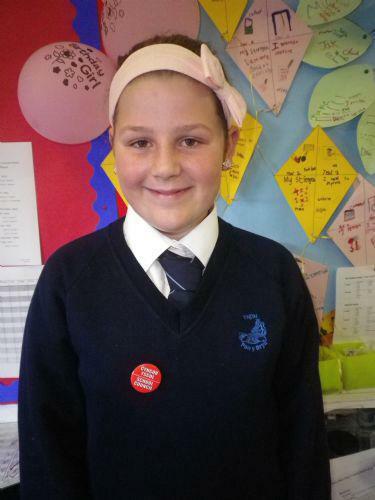 Hi my name is Shannon and I have been voted in as Vice Chairperson for our School Council. This year we are going to create our own pod casts to explain about our jobs and what we want to do. We also have our own web page on the school website. We have done fund raising in the past years for projects the classes have chosen and we will be doing the same this year. We have organised and run Toy and Book Sales successfully for the last four years. A big thank you to all our Councillors for their hard work and the Parents who came and supported us!